Founded in 2001, L2 Specialties Inc., has become the leader within the architectural specialty industry with an emphasis on flexible space management. By partnering with premium manufacturers, employing skilled craftsmen and developing professional relationships with the most distinguished architects, designers and general contractors, L2 Specialties has been recognized for their contributions to Southern California’s most innovative projects. With headquarters in Orange County, L2 Specialties’ distribution and installation of specialty architectural products encompasses projects throughout Southern California. Through a wide variety of product lines, L2 Specialties is able to provide you innovative and premium specialty interior products that provide architects and designers with solutions to flexible space management challenges, which are also environmentally sustainable. We employ a full staff of expert estimators, qualified project managers and skilled craftsmen who are able to meet your project’s needs. Our experienced and skilled staff are experts in new construction, renovation, tenant improvements and design-build projects and are ready to assist you with your project. Director of Sales / President – Scott founded L2 Specialties in 2001 and has 30+ years of experience in the industry. Scott’s passion is estimating, sales and providing design assistance. He oversees the Company’s sales and business development teams in serving the entire Southern California region! When Scott isn’t working on a proposal, he’s most likely surfing in Huntington Beach where he lives with his wife and daughter. 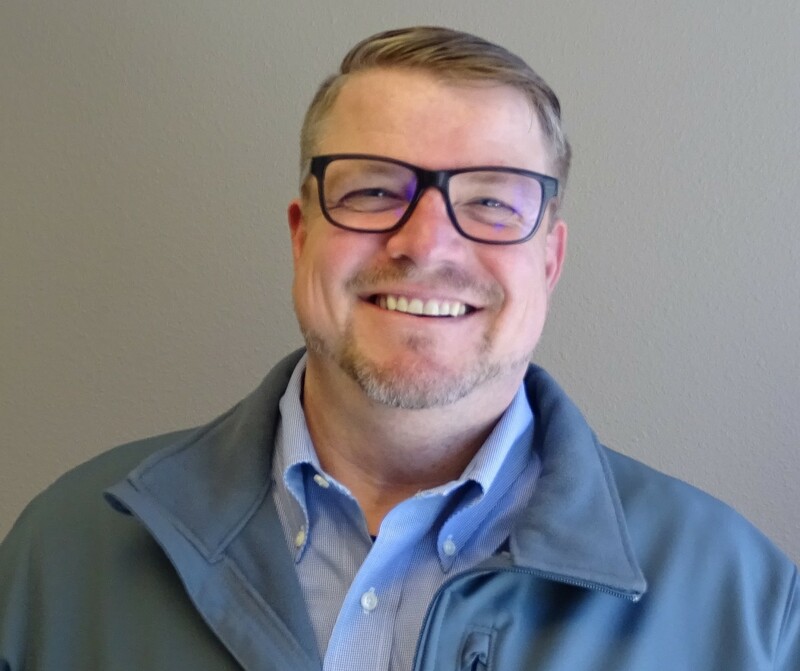 Business Development Manager – Charles joined L2 Specialties in 2015 with over 30 years experience in project management, client relations and sales/marketing. He’s here to assist our architects and designers in selecting products, specifications, and marketing. This begins from lunch & learns, specification assistance and photographing & sharing our projects. He also enjoys a foosball game and hiking with his wife on the Central Coast or along the beach. Office Adminstration – Often the first voice you’ll hear when calling. 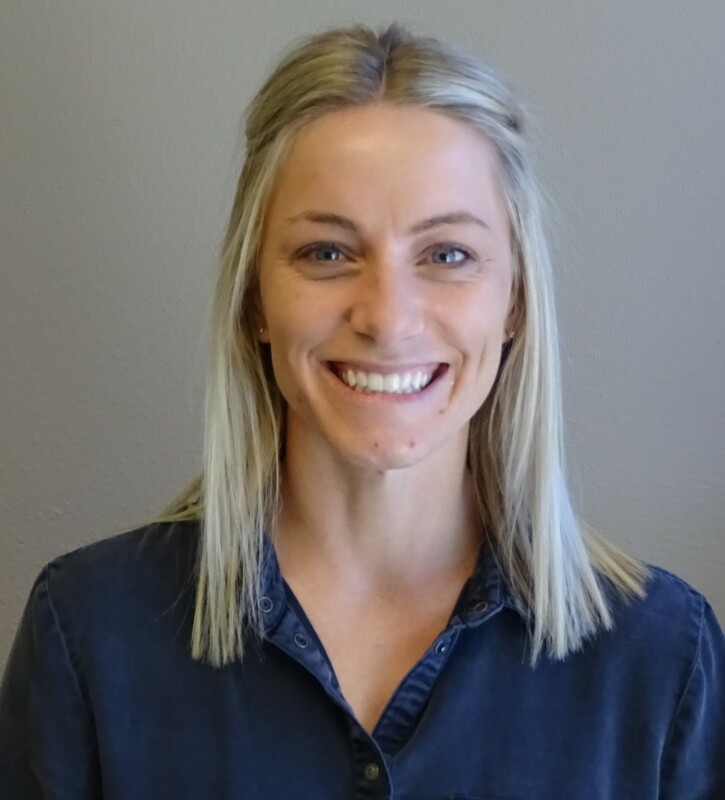 Kristen joined the L2 Specialties’ team in 2012 and works alongside Carole in the Administration Department making sure that the required documentation is ready to go on all projects! She’s also an alumni of the Interior Designers Institute in Newport Beach. In her free time she enjoys volunteering for her son’s various sports teams, spending time at the beach, or going for a hike. 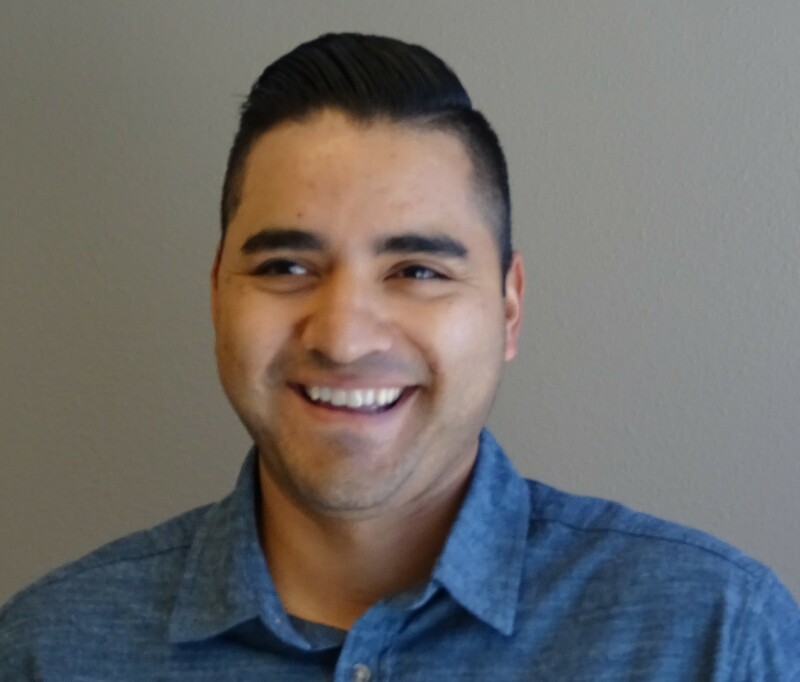 Project Manager – Arthur has worked in hospitality for 10 years managing a restaurant in Sunset Beach while completing his degree at Vanguard University. He’s here to help make sure your projects runs smoothly. Arthur lives in Costa Mesa with his wife and two young kids. He enjoys spending his time at the park with his kids or having a nice date night with his wife. Outside of that I love playing basketball and watching the lakers! Director of Construction – Aaron joined L2 Specialties in 2010. His true passion and skillset is project management, where he’s contributed to many of the company’s largest successes. His core focus is working with his team to meet our customer’s needs – no matter the challenges! 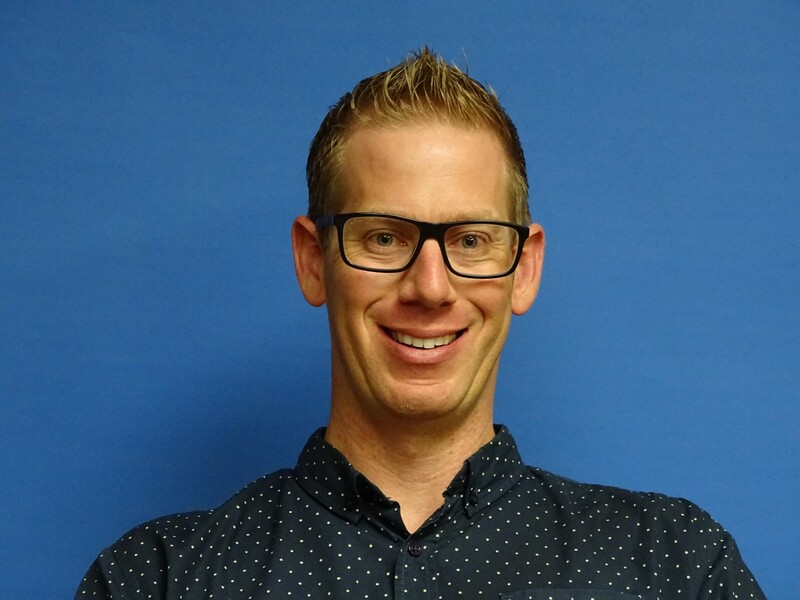 An alumni of CSU – Fullerton, Aaron lives in Huntington Beach with his wife and two small children and enjoys camping, boating and bike riding. 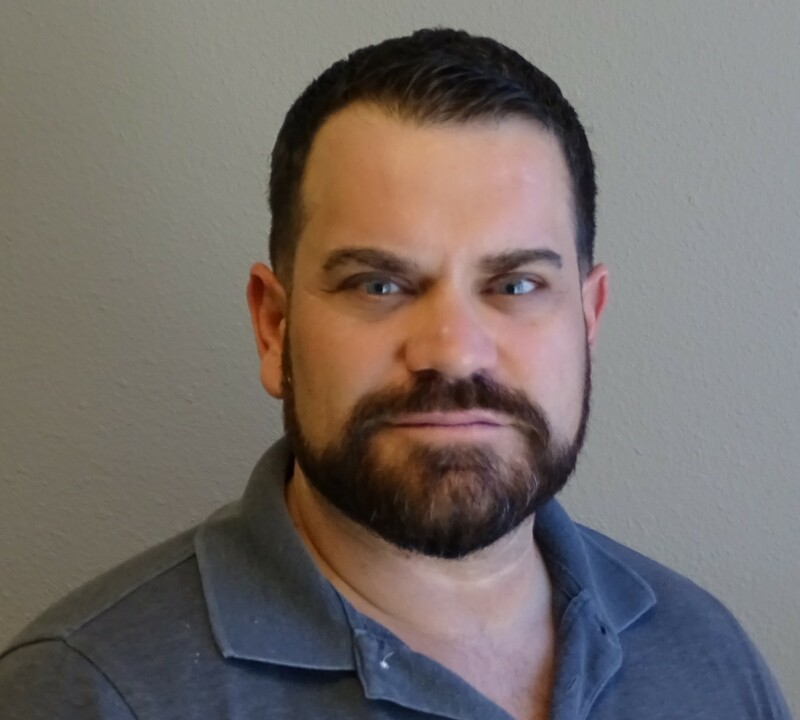 Construction Consultant – Estimator Steve joined L2 Specialties in 2014 after many years in the private sector as a GC after his USMC service. His true passion is working side by side with his clients to help achieve solutions from some of the most difficult projects and challenges related to budget, scope and schedule. He lives in Pasadena with his wife Stephanie and sons Adam & Alex. When he’s not assisting you, you’ll find him at school activities or coaching little league baseball. 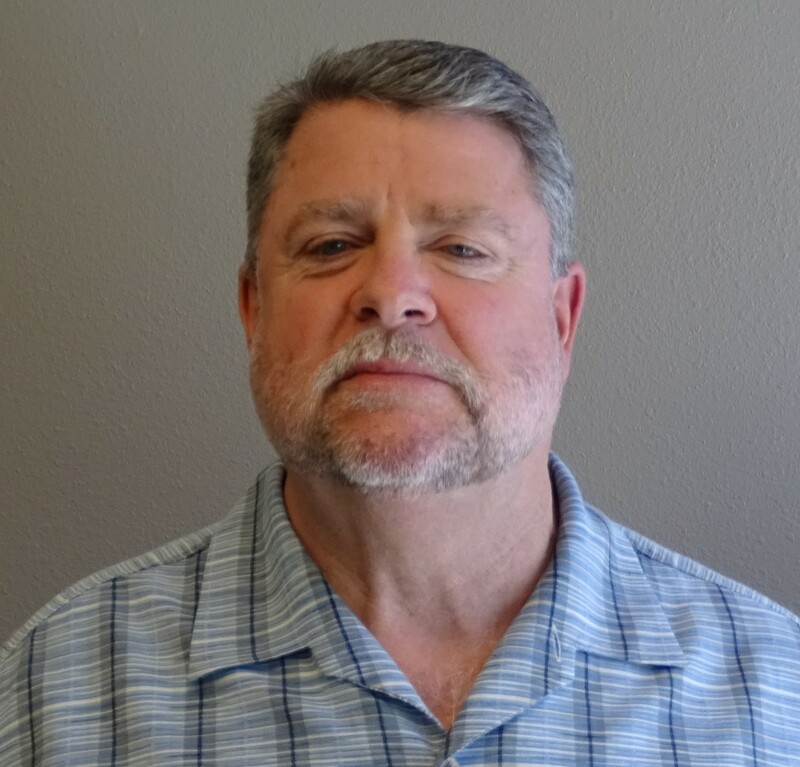 Project Manager – Kevin joined L2 Specialties in 2013 with over 30 years experience success with some of the most challenging operable partition projects in Southern California. His experience includes working with the original Air Wall Company and more. His specialty is working together with our clients with structural support solutions. 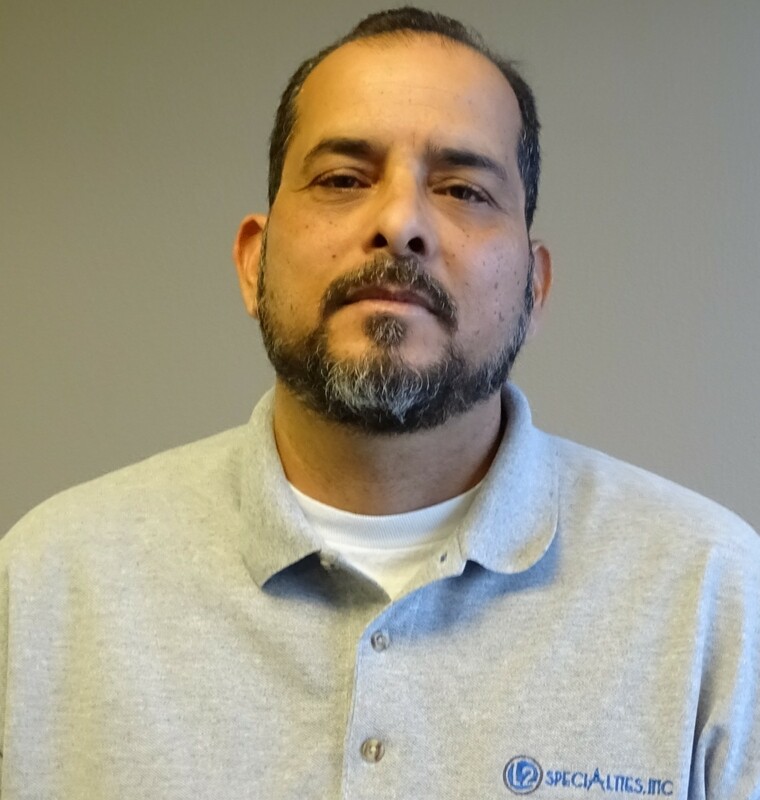 Warehouse Manager – Orlando joined L2 Specialties in 2007 and has kept our warehouse and crews in great condition ever since! Orlando assures that our installers show up on the job ready to go with the right tools and supplies to get the project done right the first time. When he’s not at here you’ll likely find him at the BBQ grilling up something good! Director of Administration – One of our first employees! Since 2004 Carole has filled ever changing and critical roles to help us grow. Her 38 years of construction experience have served us well. 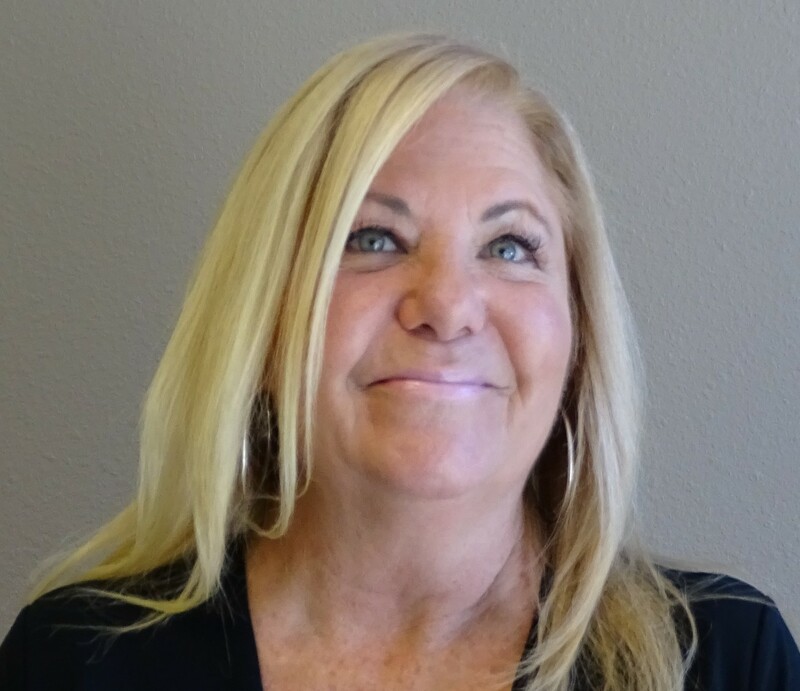 Carole’s team assures our customers receive the timely and efficient service and documentation they deserve. She enjoys cooking and bike rides near Huntington Beach where she lives with her husband and dog, Auggie. 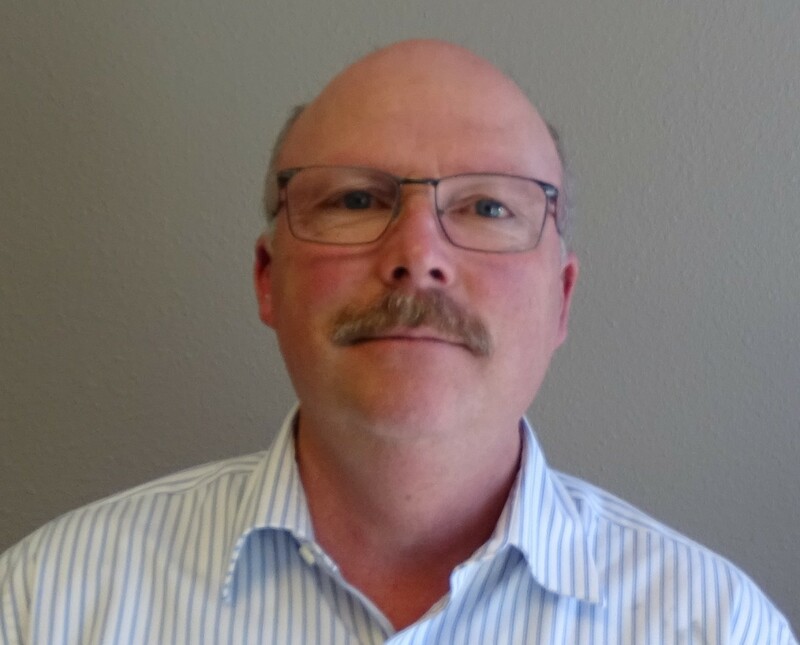 Construction Consultant – Estimator Mark Peters joined L2 Specialties in 2017 with 20+ years in the construction industry working as project manager and estimator. His emphasis is helping architects and general contractors with flexible space management and implementation, transforming ideas into reality. He lives in Huntington Beach and some of enjoys playing music and creating pottery and pastel art. 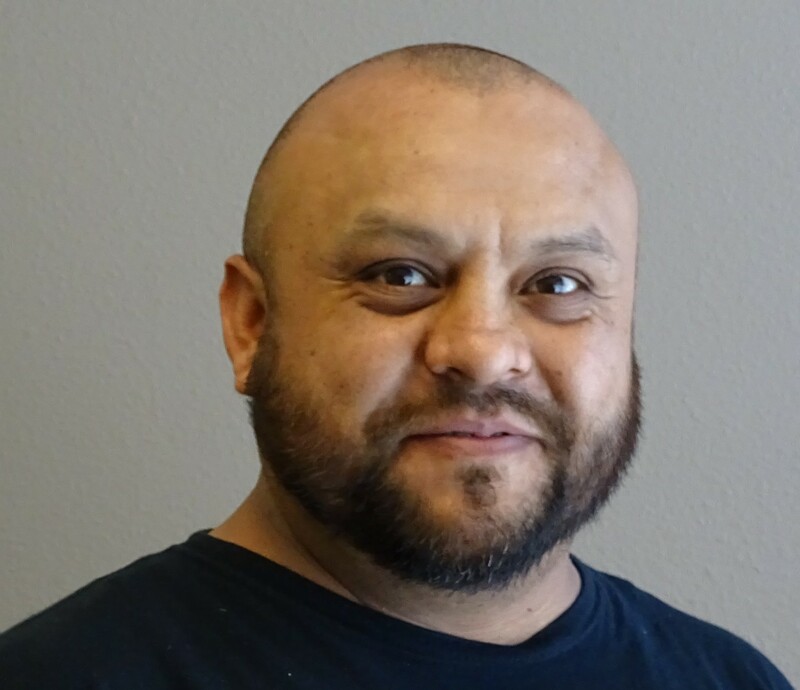 Field Superintendent – Tony joined L2 Specialties in 2002 as one of our first field guys. 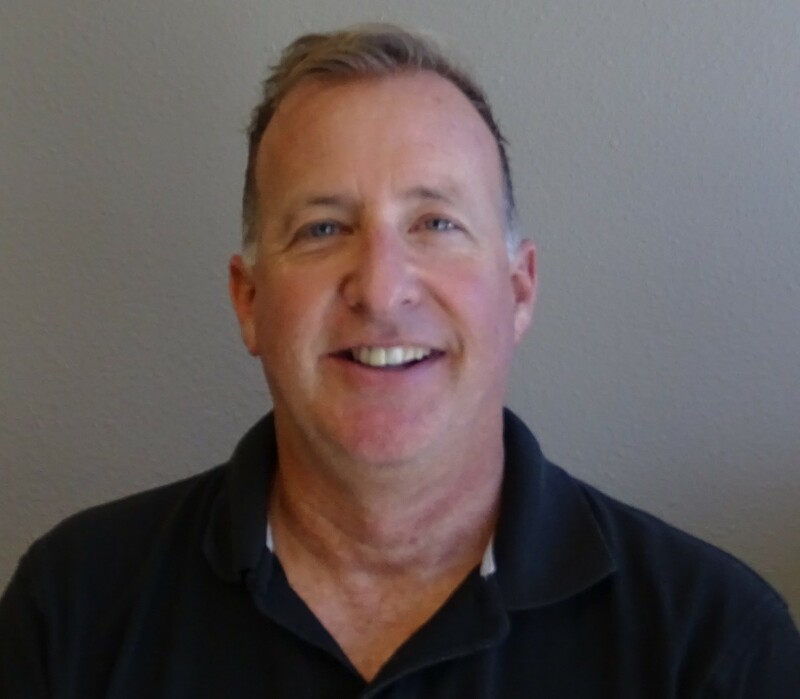 Tony knows construction with his 30+ years experience in the construction specialties and operable partition industry he’s overseen and installed thousand’s of projects. Our installations are key to L2 Specialty’s success and you’ll love the way our teams deliver your projects. 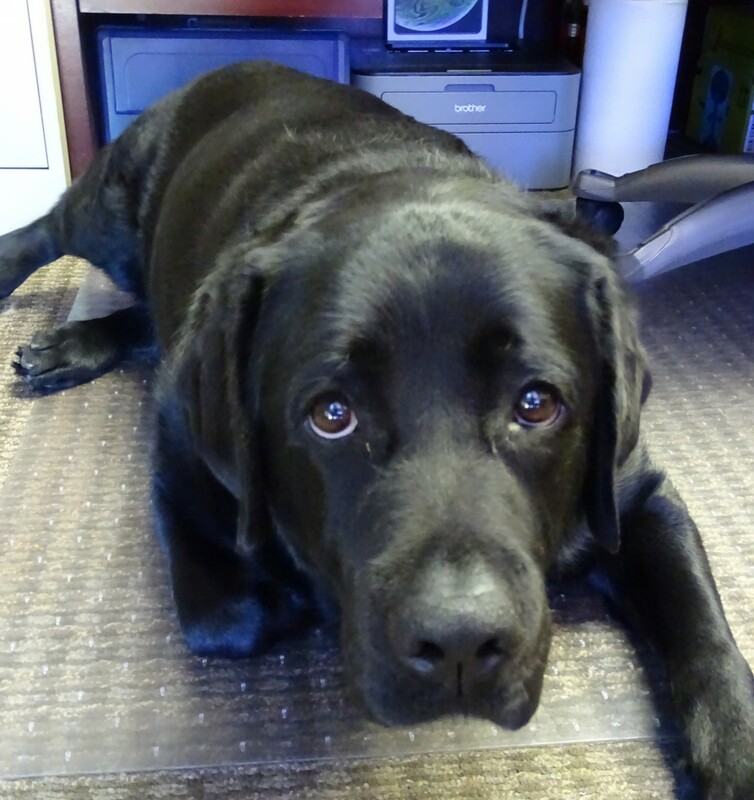 Customer Relations / Greeter – When he’s not at the dog beach or busy chasing squirrels, you’ll find Kopi hanging out in the office. Be sure to bring some treats and you’ll have an instant friend. Always quick to make your day even better.